Glassware Guide: Which Glass for Which Drink? You don’t need to be a wine snob to know that drinking wine from a red plastic Solo cup is not only tacky, it’s making you miss out on the full drinking experience. The sheer variety of drinking glasses is enough to make your head spin before you take that first sip! How do you know which glass to use for which drink? You consult our glassware guide, of course! Yes, there are different glasses for different types of wine. For white wines, you’ll need an upright, U-shaped bowl that keeps your wine cool and helps retain its lighter, more delicate flavors. Standard red wine glasses are larger and rounder; fill it just 1/3 of the way so that you can pompously swirl and aerate the wine before drinking it. There are, however, different types of red wine glasses for – you guessed it! – different types of red wine. Same goes for white wine. 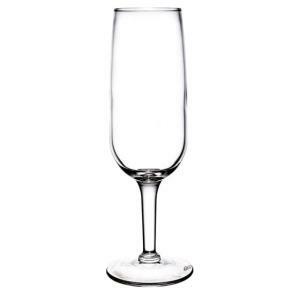 Flutes are tall, thin, and small-mouthed (quite the opposite of your visiting mother-in-law), perfect for champagne and sparkling wines. 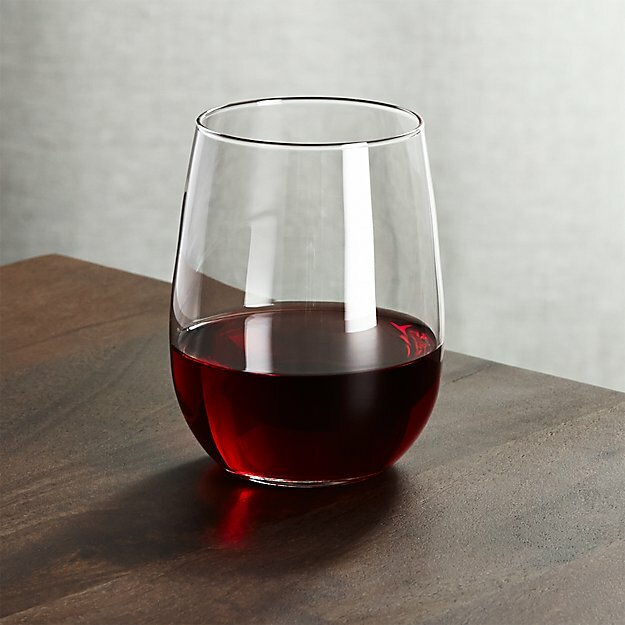 Stemless wine glasses are popular for their stability, but wine glasses are traditionally stemmed so that the heat of your hand stays away from the wine in the glass, preserving its temperature. Stemless glasses are therefore recommended for room-temperature red wines. Yes, there is a difference between a martini glass and a margarita glass! And, for that matter, between a highball and a tumbler and a whiskey glass, too. Martini glasses are cone-shaped to keep the drink’s elements from separating. Love martinis more than any other drink? 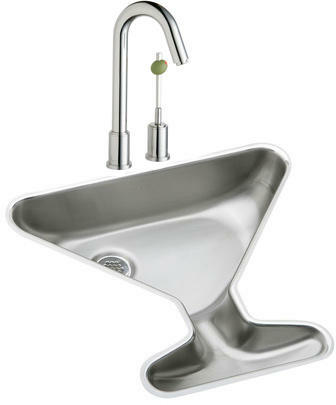 Be sure to check out this awesome martini glass sink! The margarita glass is curvier than the martini glass. 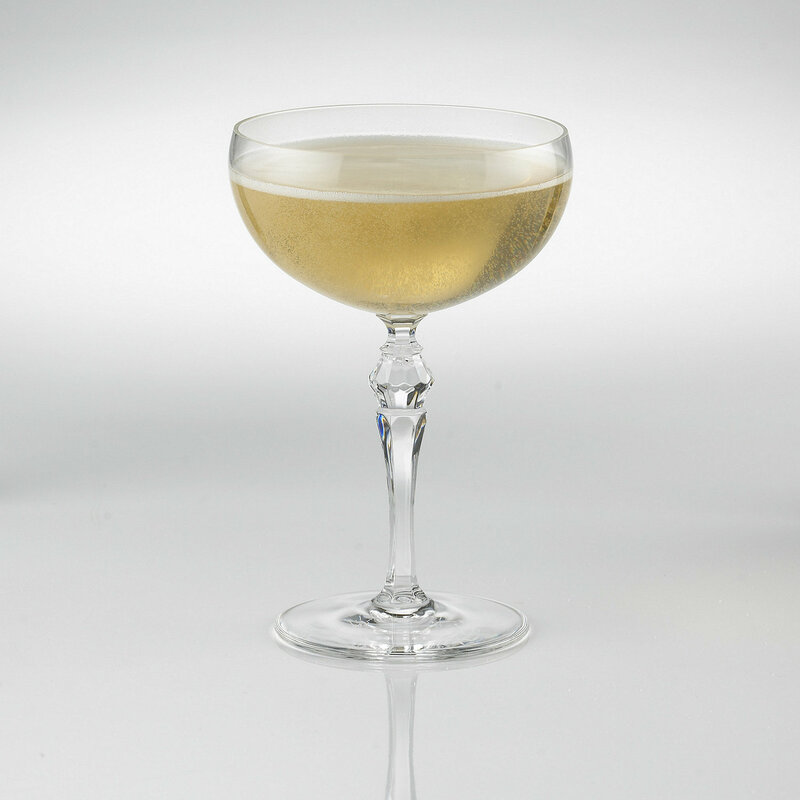 The champagne coupe is used for several popular cocktails (in addition to champagne, of course), including Manhattans, sidecars, and daiquiris; the stem keeps your drink frosty. 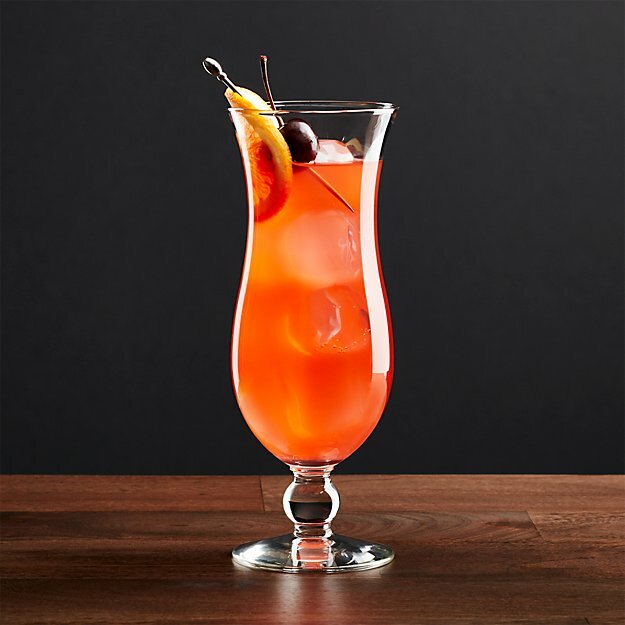 Use a hurricane glass for… wait for it… hurricane cocktails (maybe finding the right glass isn’t so difficult after all), usually made with rum, fruit juice, and grenadine. Tall tumblers (also known as highball glasses) are flat-bottomed and straight-sided (or slightly sloping), designed for drinks with large amounts of non-alcoholic mixers and ice. Use them for juice, Long Island iced tea, highballs (duh), rum and Coke, and other mixed drinks. 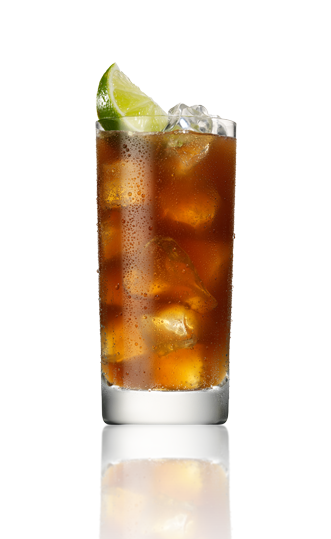 Short tumblers are, obviously, the shorter version of the highball (and also known as – surprise! – a lowball or an old-fashioned glass). These glasses are used for spirits and scotch on the rocks (more concentrated drinks served in smaller amounts). Shot glasses are smaller – by definition, one ounce capacity – for small amounts of liquors. 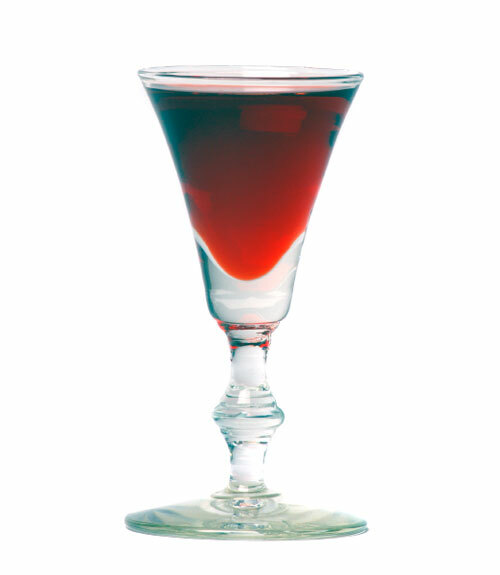 A bit larger is the liqueur glass, a stemmed, approximately 1.5-oz. glass for liqueurs and cordials. 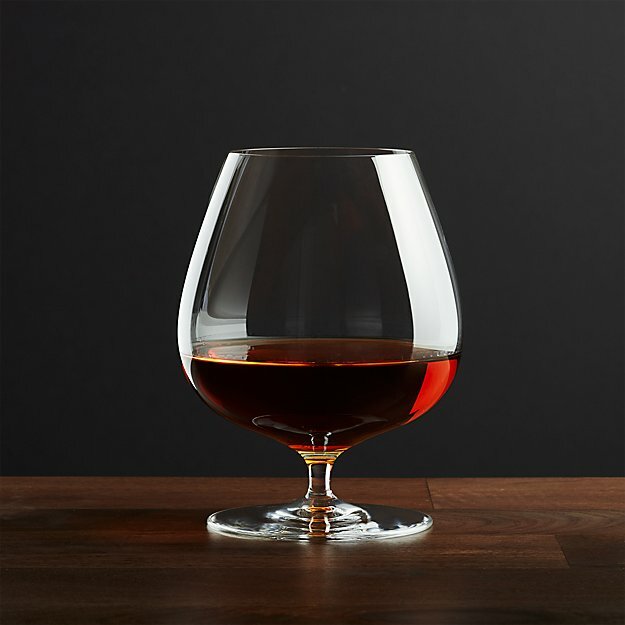 The brandy snifter looks like a squat wine glass; short, stemmed, and wide, for your brandy to be warmed while you hold it. The choices are as varied as beer itself… we’ll leave this particular glassware guide to the experts at BeerAndBrewing.com. Now bottoms up… it’s happy hour somewhere! You wrote that different glasses are required for different forms of alcohol, as they help separate flavors and help you get the best taste. I love enjoying a glass of whisky with my friend, but wondered if I could enhance the experience. I’ll have to find a glass that is designed for just that, so that we can drink and really enjoy it. Thanks for the read.